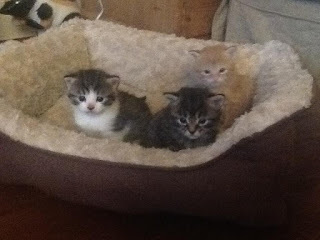 Our guest blog today is from Miriam Halahmy. 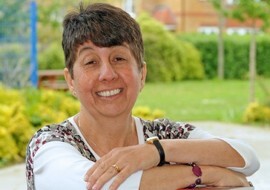 Miriam writes novels, poetry and short stories for children and adults. Miriam says she has ‘a passion for the things people have to keep secret in their lives. Her characters are ordinary people who are faced with extraordinary situations and have to dig deep to find the hero inside themselves.’ This is Miriam’s second guest blog at GHB. Welcome back Miriam, it’s good to catch up again. 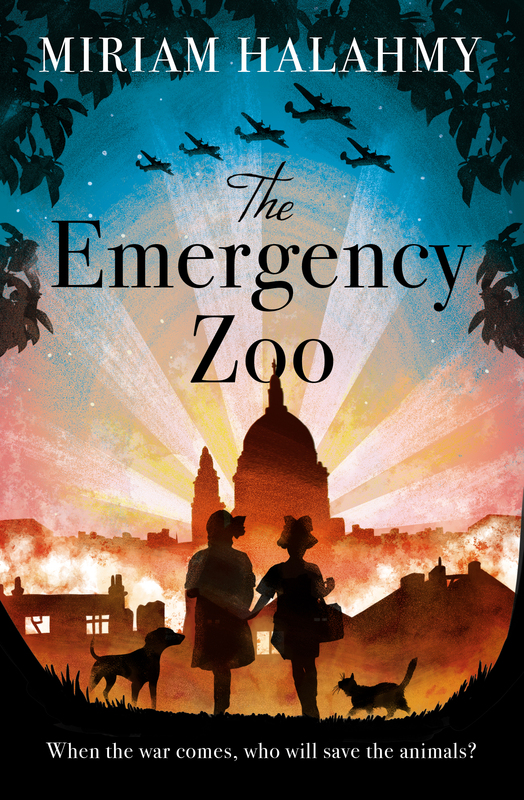 My new book, The Emergency Zoo, Alma Books, May 2016 , tells a story of WW2 which most people know nothing about. 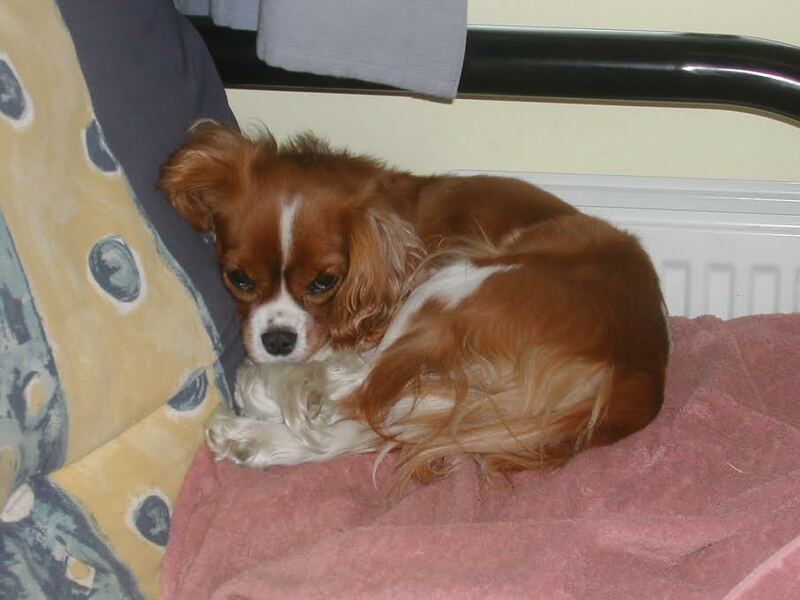 At the outbreak of war around three quarters of a million domestic pets, mainly cats and dogs were put down. I was totally amazed when I read this in the newspaper. Why did this happen? People didn’t think they could feed their pets on rations and the government said pets would not be allowed in public air raid shelters. Children were told by the grown-ups that their beloved cats, dogs, rabbits and all other kinds of pets, would be put down before they were evacuated from the cities to keep them safe. The children have many adventures in the woods, protecting their pets from bullies, making cages and keeping the animals safe and fed. There are many obstacles to overcome, especially deciding who will look after the pets when everyone is evacuated in a few days’ time. 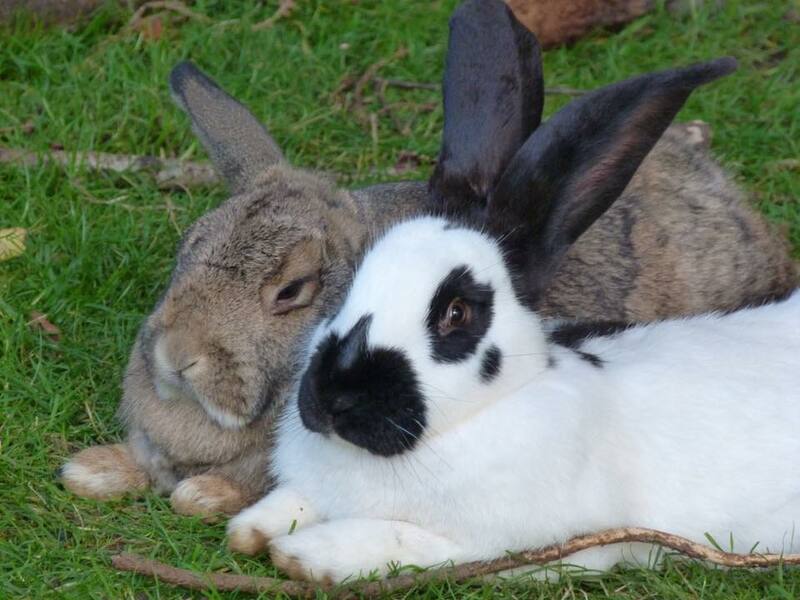 I love animals and have kept dogs, tortoises, rabbits, guinea pigs and hamsters. This is a book for readers who love animals too and like to read about how far children will go for friendship and animal welfare. It is also interesting as another side of WW2. Tags: adventure, animals, reduce, WW2, zoo. Bookmark the permalink.